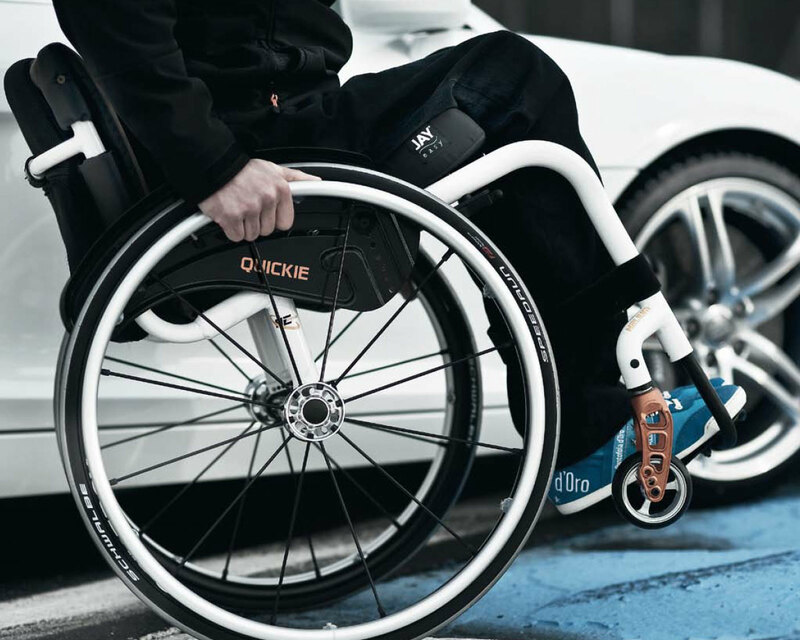 The Quickie Helium is THE active chair, providing perfect handling for optimised mobility. 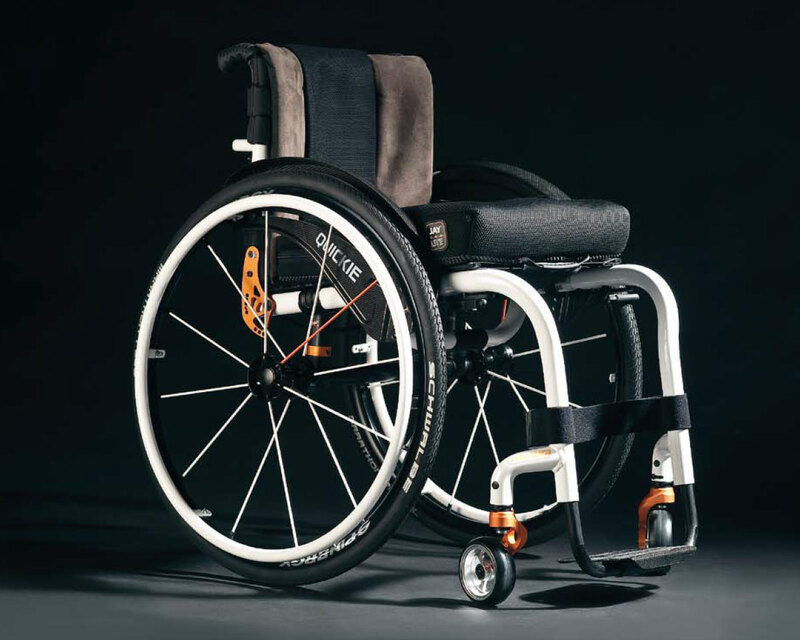 It’s ultra-lightweight – the lightest ‘production’ wheelchair on the market – from 6.5kg complete in 40cm x 40cm size including side-guards and wheels, wheel locks and hand rims. It provides outstanding handling and performance, supreme adjustability and stunning looks. The new Quickie Helium Generation gives you maximum performance with a full range of ergonomic adjustments so you can fine-tune it to meet your personal requirements. The lightweight design makes lifting and transporting your Helium easier than ever. Helium Pro is the fully welded frame version of the new Helium generation. The fixed welded backrest and axle provide the highest rigidity and most efficient driving performance yet. All of this starts from an impressive weight of just 6.0 kg. Clean lines, uncompromised rigidity and unparalleled performance means the Helium can become a true extension of you.